Lot 1 – Approx. 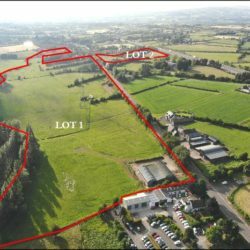 40 acres with a general purpose shed and cattle accommodation. Lot 2 – Approx. 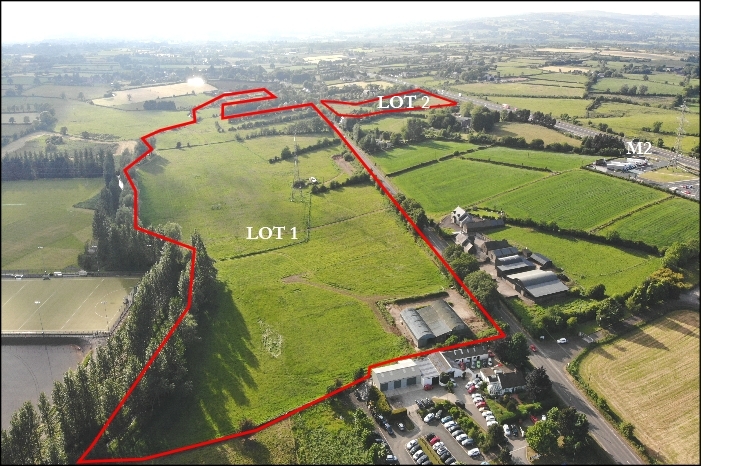 8.6 acres of mixed rough and good agricultural land, separated from Lot 1 by the Antrim Rd. These lands are particularly well located and interest is expected to be high therefore early inspection is highly recommended.